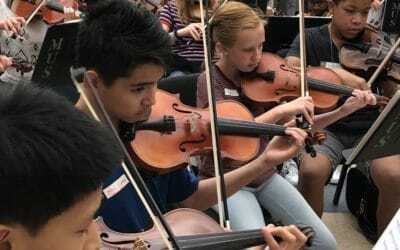 The Tampa Metropolitan Youth Orchestra provides superior music training while guiding students toward a lifelong appreciation of classical music. 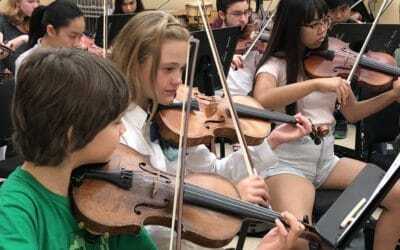 The Tampa Metropolitan Youth Orchestra endeavors to be recognized as a premier youth orchestra, to engage students with unique musical experiences, and to develop the patrons and performers of tomorrow. Students in Philharmonic Orchestra were treated to a special rehearsal conducted by Dr. Wiedrich and Symphony Orchestra students got right down to business rehearsing Stravinsky's Firebird Suite. in the lives of our young musicians.